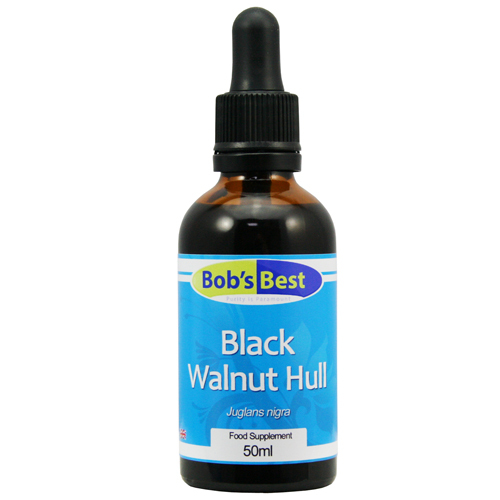 What is Black Walnut Hull? Everyone has heard of the Walnut tree so it should come as no surprise to learn there is a 'black' variety. The Black Walnut tree is native to the eastern United States and Canada and its wood is highly prized by cabinet makers. But what exactly is a black walnut hull? Well, as the name suggests, it is the outer covering of the nut. The green hulls are stripped, cleaned, then broken down and soaked in organic alcohol and distilled water to produce a tincture. Black Walnut Hulls contain a variety of exotic compounds such as juglone, tannins and natural iodine. Juglone is a powerful defensive characteristic of Black Walnut as it is toxic to many plant species. It is why you don't find many plants growing close to Black Walnut trees. But, in the hands of skilled herbalists, this defensive action has been turned into offensive action, primarily against parasites and other harmful organisms that may otherwise cause people health problems. Tannins and Iodine have a similar effect on unwelcome guests making Black Walnut Hull one of the go-to remedies for natural parasite removal. Take up to 10 drops in ½ cup of water with your main evening meal or as directed by your healthcare professional. organic black walnut hull (green), organic grain alcohol, distilled water. Combine Black Walnut Hull with Wormwood and Clove to form the ultimate parasite fighting force. 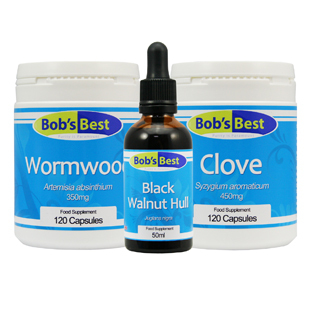 Bob's Best Anti-Parasitic Kit works to tackle and expel parasites without the unpleasant side effects inflicted by some modern pharmaceuticals. 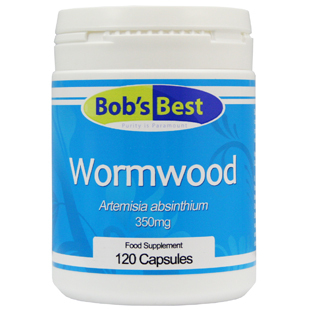 Bob's Best Wormwood is derived from organically sourced powdered extract of Artemesia Absinthium and comes in easy-to-take capsule form. 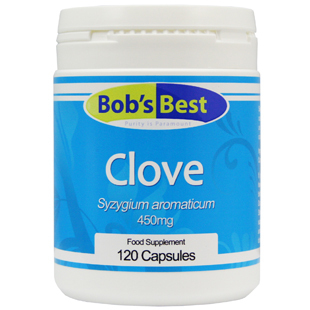 Bob's Best Clove Capsules contain a dried form of this remarkable plant and make supplementation with this traditional medicinal herb easy.